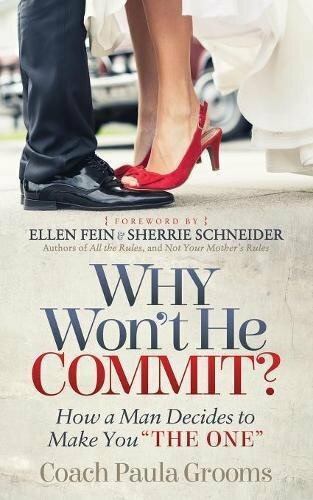 Are you terrified of being trapped in an unhappy marriage for the remainder of your life? Maybe you have at all times dreamed of having a family, but your current relationship just isn’t what you thought it would be. Your dream come true would be to get the passion back in your marriage, but you just don’t think it’s imaginable. Does leaving your current relationship scare you, but staying and taking the risk that things will never recover scare you even worse? 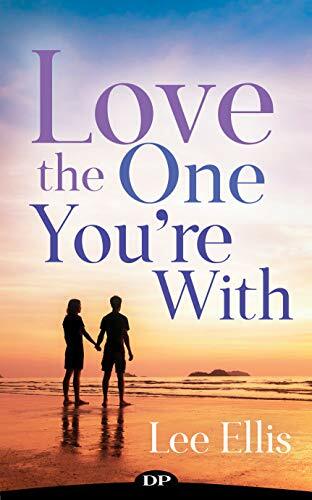 In Love the One You’re With, Lee Ellis will inspire you to take a look at your relationship in a new way. 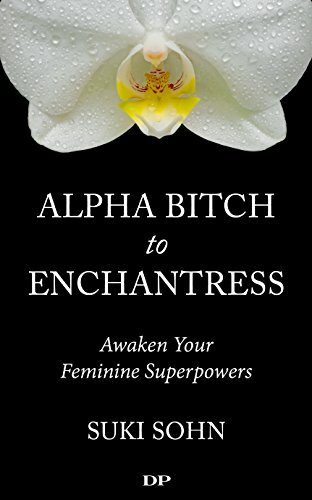 She will show you how you’ll get the spark back in your marriage – and in your life. Lee shares her years of experience in working with clients, the usage of real examples of people who completely turned their lives around the usage of her simple techniques. Read Love the One You’re With and discover the secrets to being happy now with no need to start over.